This arrangement is sure to bring smiles to all who listen. It’s lively. It’s happy. It’s a song about the birth of Christ. 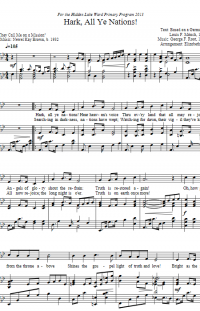 “He is Born” is a translation of the French hymn “Il est né le divin Enfant.” It is included in the French LDS Hymnbook, even. Read more about that here. 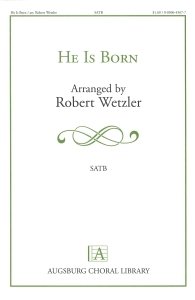 Robert Wetzler’s arrangement is simple and straightforward. 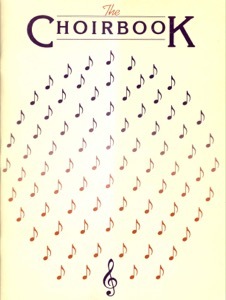 It can be sung a cappella or with piano accompaniment. It doesn’t take long to learn, and it doesn’t take long to sing. It can be performed effectively at a variety of tempos, but I prefer it on the fast side. The recording linked above comes in at 2:00 minutes.